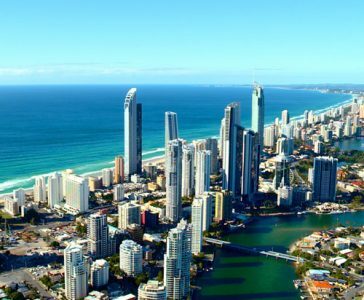 Located on Queensland’s beautiful Gold Coast, Inforum’s English language school provides innovative and enjoyable language solutions for learning English in Australia. 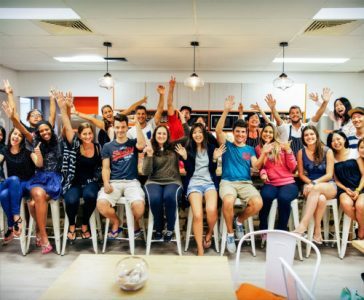 Our truly multicultural mix of students love the combination of our high quality English language studies and real-life experiences to improve their English skills, while enjoying our amazing beaches and lifestyle here on the Gold Coast. Inforum Education has been short-listed for the Star Awards Language School Southern Hemisphere for the third year running and we are the 11th English language school in Australia to become a member of IALC! 50km of beaches, 300 days of sunshine per year, amazing national parks and exciting theme parks. Let Inforum Education be your guide. How many people _____ in your class? How much _____ in Ipswich? What ____ in Sydney last Saturday? Melbourne is the most attractive city ____. What were you doing at 6.00am on Thursday? I ____ TV. When I lived in Paris, I ____ a lot of wine. If he hadn't known the boss, he ____ the job. 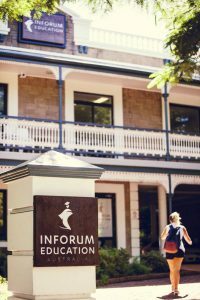 Inforum Education Australia is now a recognised test preparation centre for students wanting to do the Cambridge First Certificate in English (FCE) exam and the Cambridge English: Advanced (CAE) exam. Our exam preparation courses are taught by our most experienced teachers and students can take the exam at Inforum.